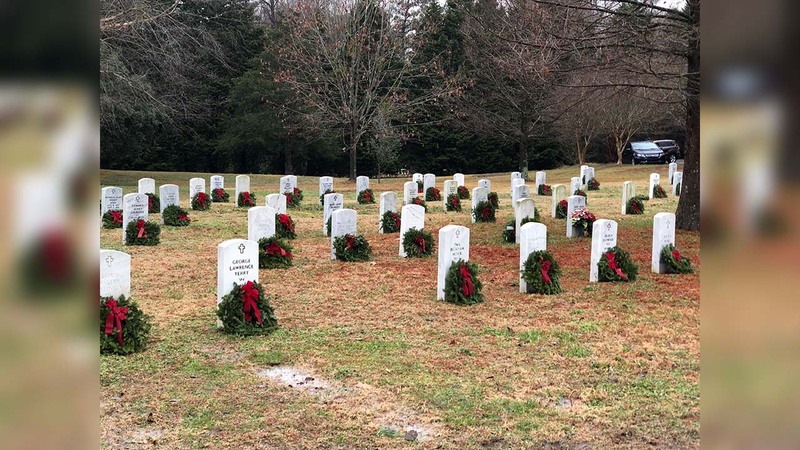 RALEIGH (WTVD) -- Wreaths Across America held a wreath-laying ceremony on Saturday, Dec. 15 to honor over 1,100 veterans at Raleigh's Historic Oakwood Cemetery Field of Honor. The organization coordinated wreath-laying ceremonies at more than 1,400 locations in all 50 states this year. 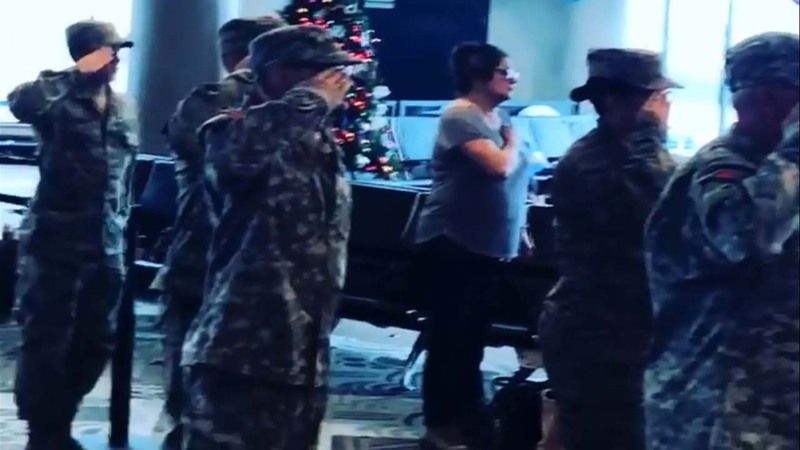 Everyone at gate C10 in a Nashville airport stood up and sang the national anthem as more than 100 children of fallen troops boarded a plane for Disney World.